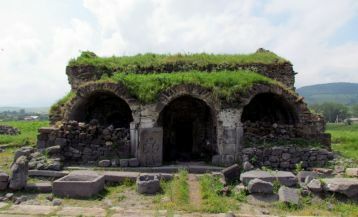 The evidence that Armenia was inhabited since ancient times is scattered throughout Armenia. One of such places is Areni Cave or Bird’s Cave. 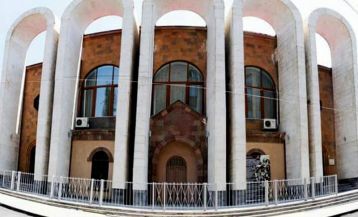 It is located in the Vayots Dzor region, at an altitude of 1080 m above sea level, 12 km away from Yeghegnadzor town. Areni belongs to the Cretaceous period; thanks to the microclimate of the cave, all traces of the Stone Age are perfectly preserved. The cave represents a rocky room with niches and aisles, which was inhabited in different epochs by ancient civilizations. During the archaeological excavations in the cave, valuable specimens were discovered which later became key details to the world history of civilization. One of such valuable findings was the ancient leather shoe, which is perfectly preserved. 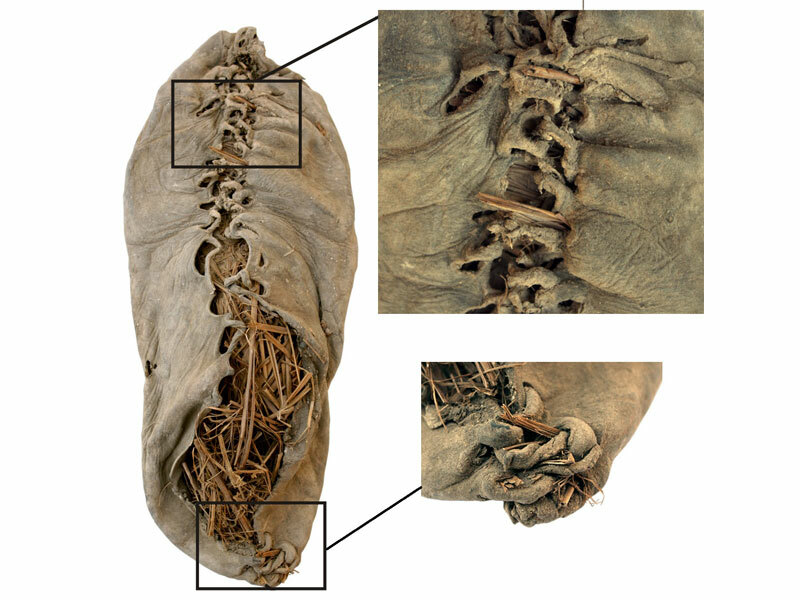 It is considered the oldest shoe in the world, the age of which is supposed to be about 5,5 thousand years. For comparison, we can say that the famous Stonehenge is 400 years younger than this shoe. Another valuable find is the oldest winery, which has proved the existence of wine and winery in Armenia in 4000 BC. In the vessels and jars were found the traces of grapes, apricots, wheat, and barley. 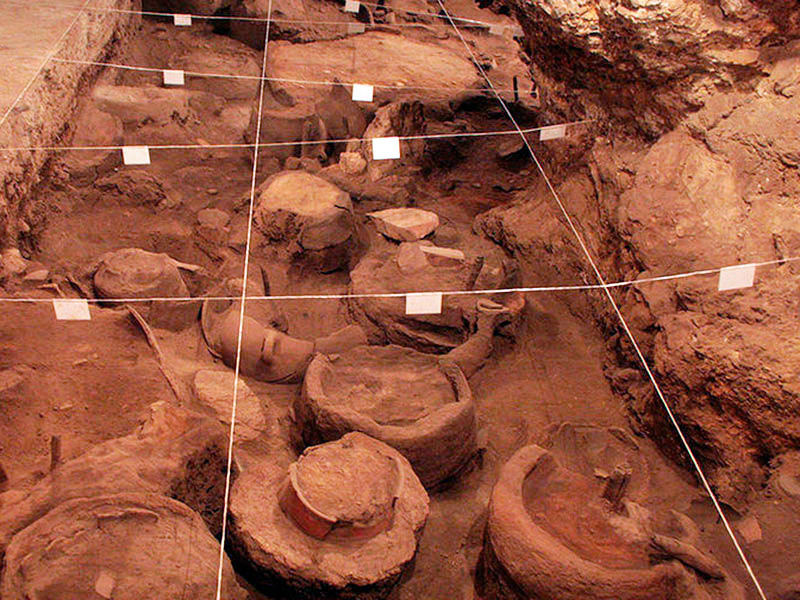 Pitchers were stored in separate niches intended for wine production. 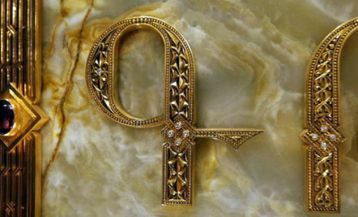 This is only the small of part of treasures hidden in the darkest rooms of Areni Cave. We are sure, that it still hides so many traces of ancient civilizations. 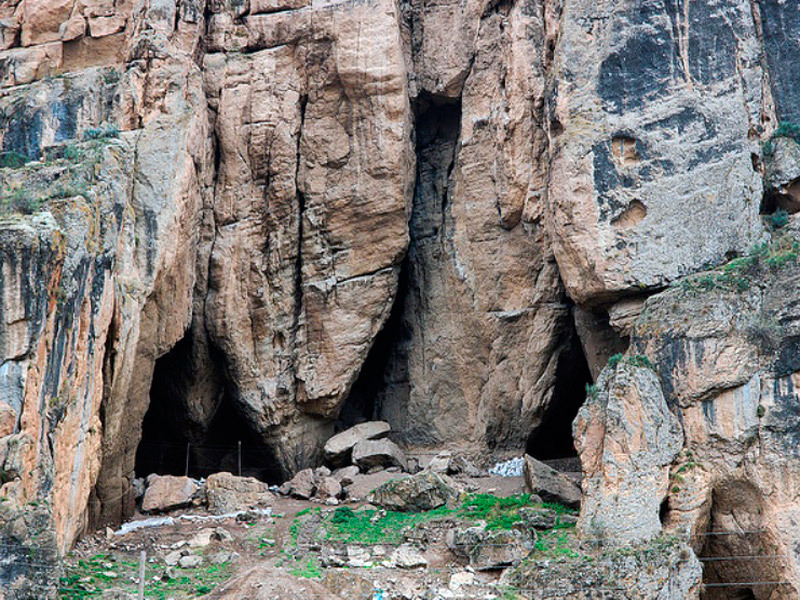 You can visit Areni Cave with our Archaeological Tour to Armenia.